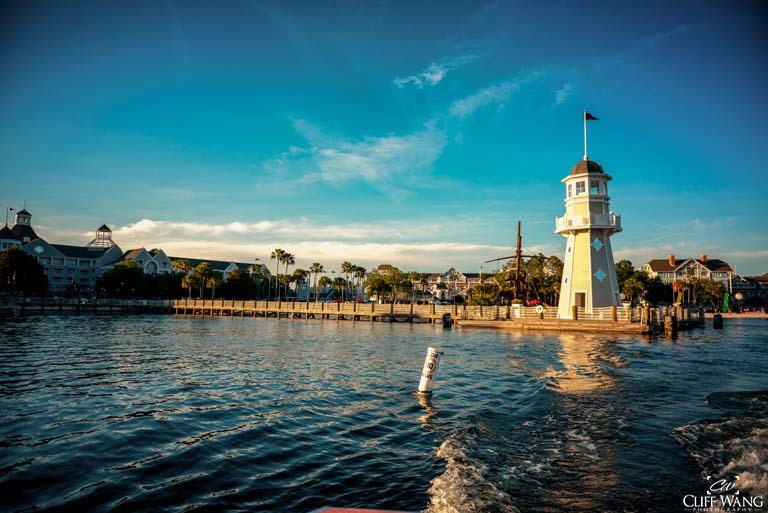 Quick Look – Which Epcot Area Hotel Should I Pick? 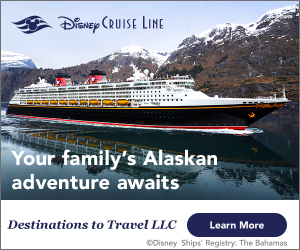 There are so many great hotel options on Walt Disney World property, it can be really hard to choose the right one for your family. 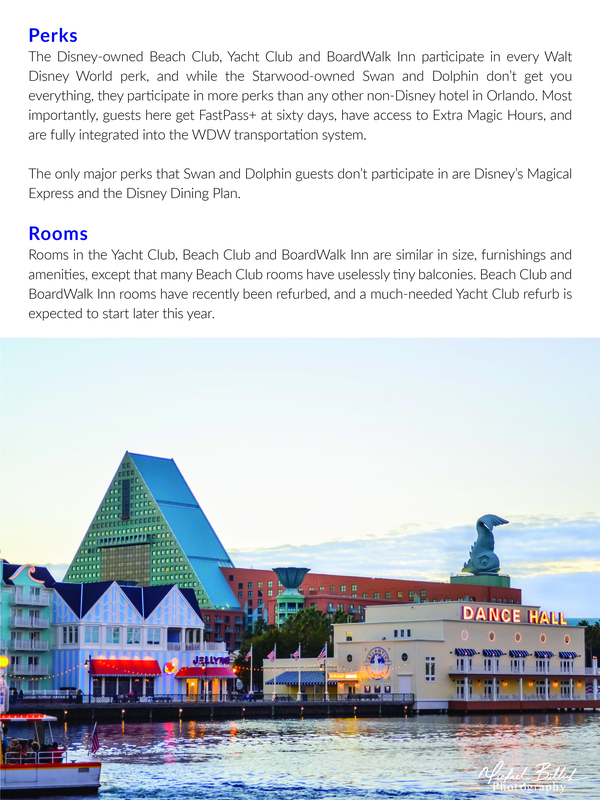 This month, we’re taking an in-depth look at each of the Epcot area hotels – Disney’s BoardWalk Inn, Disney’s Yacht and Beach Club Resorts, and the Walt Disney World Swan and Dolphin! 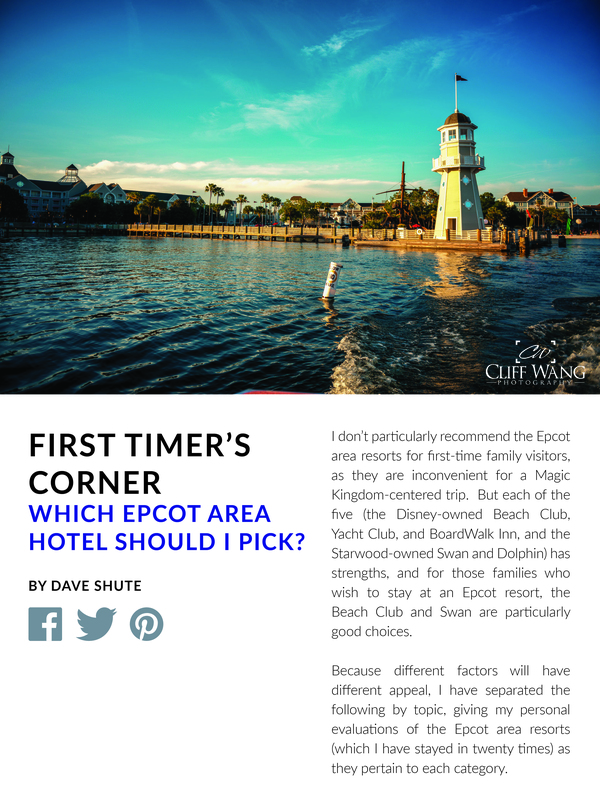 Today’s Quick Look inside the June issue of WDW Magazine takes you to a special preview of Dave Shute’s column, First Timer’s Corner. To see the rest of the article, where Dave talks about Prices, Pools, Parks, Dining, and Atmosphere – download our June issue now!